I don’t know about you but I smelled a lot of colognes last night and I would have to say that Pitbull’s new cologne is a good smeller. Or as we like to call it “smell good”. 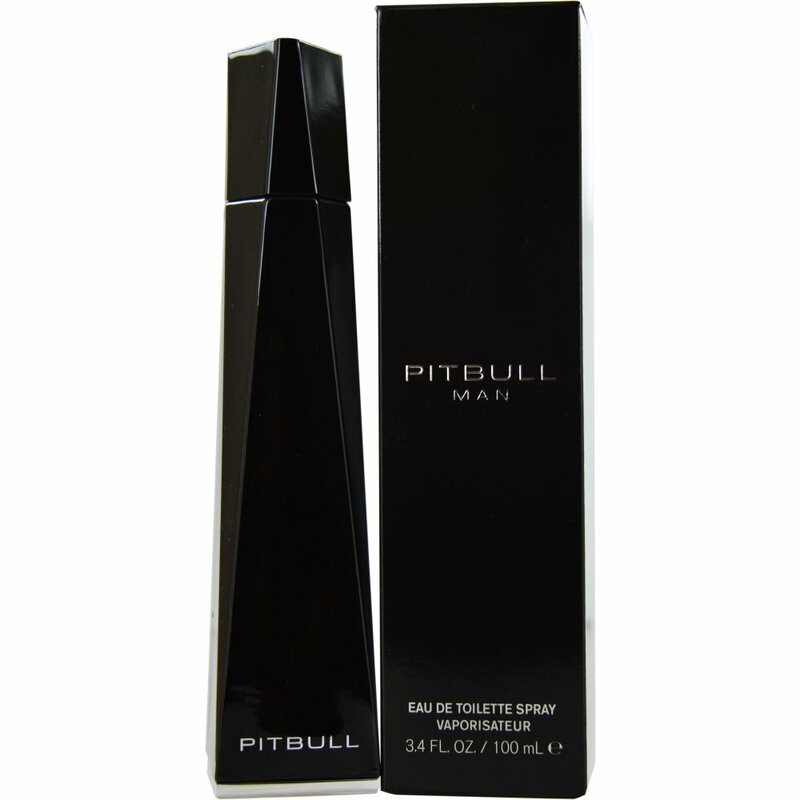 Its called Pitbull Man and you can find it at Perfumania. That is where I went last night to get my 2 new bottles of cologne. But there is one thing to be said that cologne isn’t cheap anymore. I don’t know what I paid for Jordan but some bottles started at $65 that’s some “smell good”.